What began as a university program focused on aerospace technology has expanded into a world-class research facility targeting a wide range of applications that involve turbomachinery technology. 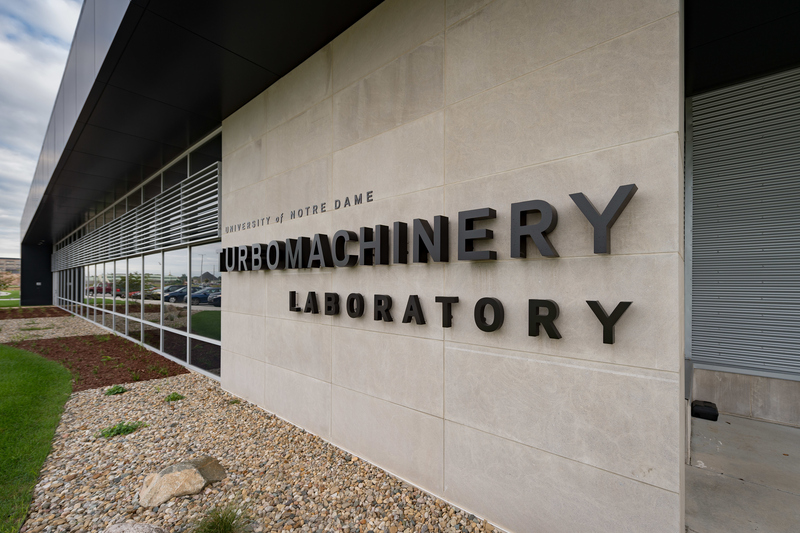 Part of the University of Notre Dame, the Notre Dame Turbomachinery Laboratory (NDTL) is focused on turbomachinery research, testing, and workforce development. In June 2016, NDTL celebrated the grand opening of its new US$36 million research and testing laboratory at Ignition Park in South Bend, Indiana, USA. Since then, NDTL has operated a 3-stage, 5-MW turbine test in cooperation with General Electric’s Power division. NDTL also signed a 19-month agreement with Doosan Heavy Industries & Construction Co. Ltd. to conduct compressor research and testing to support the development of a 300-MW gas turbine (See March 2017 Gas Compression Magazine, p. 32). This work will include the construction of a new 10-MW compressor test cell as NDTL continues to expand its capabilities in turbomachinery research and testing. Click here to read the entire article in the April issue!